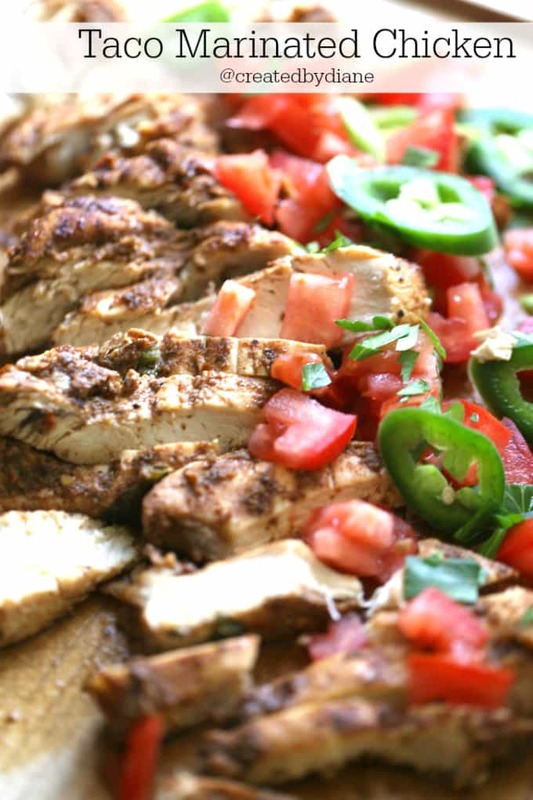 Tender marinated chicken is a great go-to item, great for dinner and to add to nachos. Marinated chicken is always worth the small amount of time it takes for the HUGE flavor and tenderness you’ll get out of it. Marinades work from a couple hours to overnight, so you can plan it out a day ahead, you can freeze it, thaw and cook when ready, or you can marinade it for a could hours and enjoy. If you are looking for a lighter meal, serve this chicken over a salad with some diced tomatoes and jalapenos. I started running again, wow it’s been a while. After a couple injuries, I think I’m finally getting my motivation to exercise again. I go off and on about what type of exercise I want to do, how often I want to do it and sometimes have a hard time sticking to a routine. One thing I do know is when I start working out, I try to kick up my eating habits in a GOOD way! 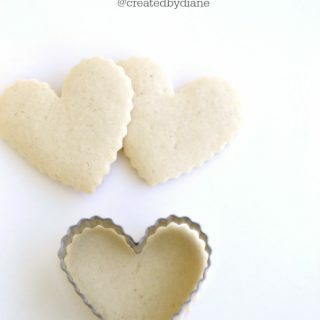 I’ve always had a sweet tooth and by no means to I cut out all sweets, but I do try to cut out unnecessary items when I can. I love pasta and find I need carbs, they help my brain. I know many people who can go really low or no carb, but it really never works for me. But I certainly try it for some meals! This is one of those times. 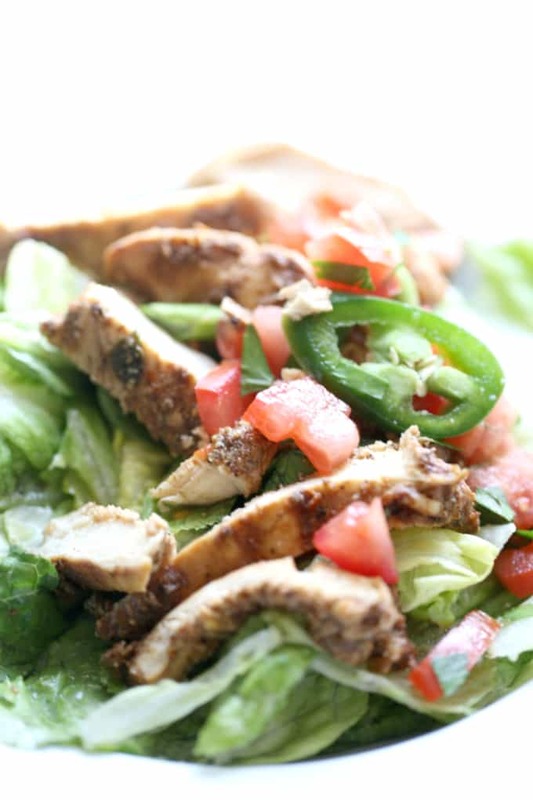 I LOVED how this chicken tasted over lettuce with tomatoes and jalapenos. I added a small amount of Italian dressing and it was fantastic! 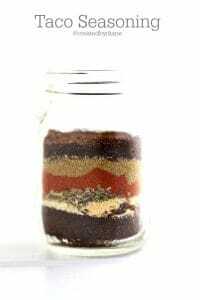 my Taco Seasoning Mix is a great combination with no salt added. If you’re looking for a great side dish to serve with the chicken try my Elote Macaroni Salad or Mexican Rice or Corn Black Bean and Jalapeno Salsa. To complete your MEXICAN meal, try some Restaurant Style Salsa, Cilantro Lime Sauce dip chips into or even Guacamole with Goat Cheese and Bacon. Marinade a couple hours or overnight. Heat skillet or grill to cook chicken, I use a cast iron skillet. Slice chicken and serve with tomatoes, jalapenos over a salad for a light meal. 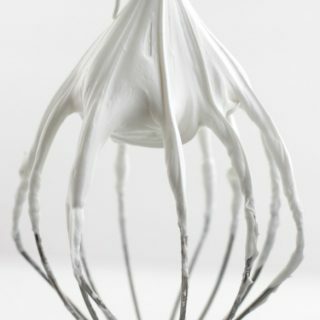 Serve over nachos, or with rice and beans, or use this in tacos. I think this Spicy Mexican Slaw with Cilantro and Lime from Kalyn’s Kitchen would be a great side dish to try. And oh my this Cilantro Margarita recipe from Nutmeg Nanny will certainly be the perfect drink to accompany this meal. 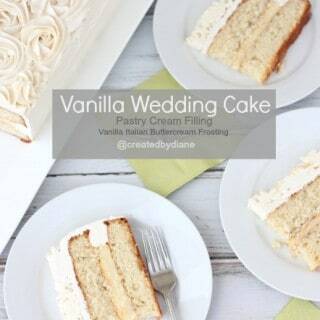 Oh yum, this sounds amazing. 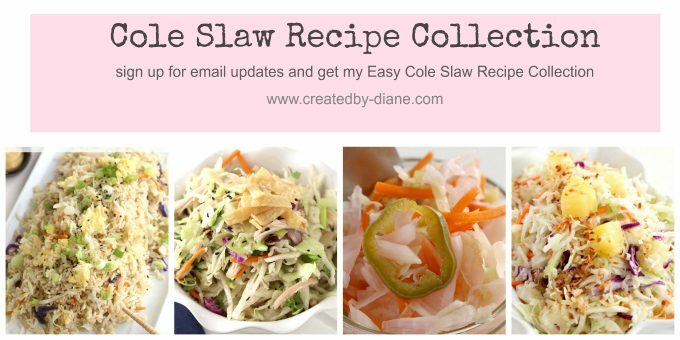 And thanks for the shout-out for my Spicy Mexican Slaw! Thanks a lot for the great recipe, I am always looking for a new way to make chicken for dinner.